Krystal Jean Lee Kenney faces a charges of tampering with evidence. TELLER COUNTY, Colo. — The Idaho nurse being investigated in connection with the disappearance of Kelsey Berreth is due in a Teller County court Friday morning. Krystal Jean Lee Kenney, 32, faces one count of tampering with physical evidence, a class 6 felony, according to a complaint filed in Teller County Court. The complaint says Kenney, between Nov. 24, 2018 and Nov. 25, 2018 "unlawfully and feloniously destroyed, mutilated, concealed, removed or altered physical evidence with intent to impair its verity or availability in the pending or prospective official proceeding." Last month, sources told NBC News a woman was being investigated for possibly disposing of Berreth’s cell phone. That woman has since been identified as Kenney. She's expected to appear in Teller County court at 8:30 a.m. Friday. 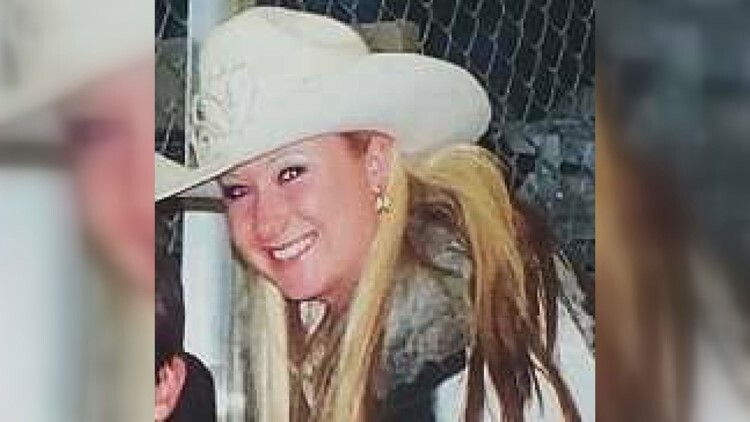 Details about Kenney and how she is connected to the Berreth case are limited at this time, but it has been confirmed to NBC that she is a nurse from Twin Falls, Idaho. That is about 35 miles from Gooding, Idaho, where investigators previously said Berreth's phone pinged on Nov. 25. Berreth was last seen on Nov. 22, 2018 shopping at a Safeway store with her daughter. The Woodland Park mother wasn't reported missing until 10 days later, Dec. 2, when Berreth's mother Cheryl said she was having a difficult time getting ahold of her 29-year-old daughter. 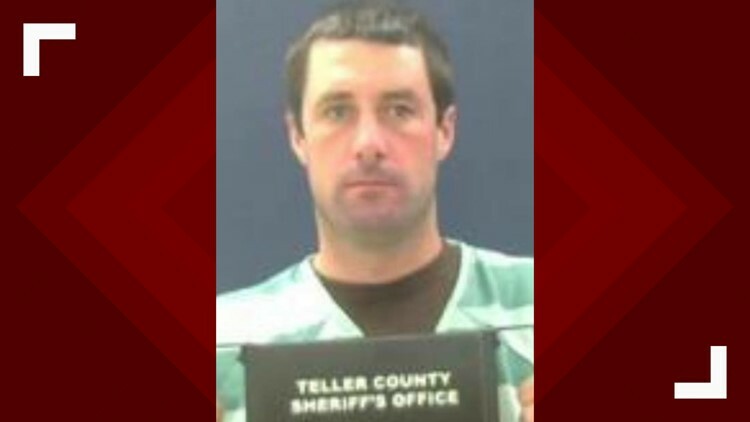 Berreth’s fiancé, Patrick Frazee, was formally charged in late December with five criminal charges in connection to her disappearance. One of the charges includes first-degree murder, despite the fact that Berreth’s body has not been recovered yet. Investigators said previously that they believe Berreth is no longer alive and that she was killed in her Woodland Park home. Her body has not been located. "Krystal Kenney may be the key to the prosecution’s case against Frazee," said 9NEWS Legal Analyst Scott Robinson. "The reason that Kenney is so important to the prosecution, and conversely worrisome to the defense, is that she could provide the link to explain the ping of Kelsey’s phone in Idaho three days after she last was seen in Colorado," Robinson added. "And if that phone was then discarded, disposed of [or] destroyed, and [if] it was done by Kenney, prosecutors can use the threat of incarceration for a felony in order to get testimony from Kenney implicating Frazee," he said.